Before I share some of my Leica wedding photography from the real weddings I was booked for last year here is a wedding look photoshoot from the end of 2017. 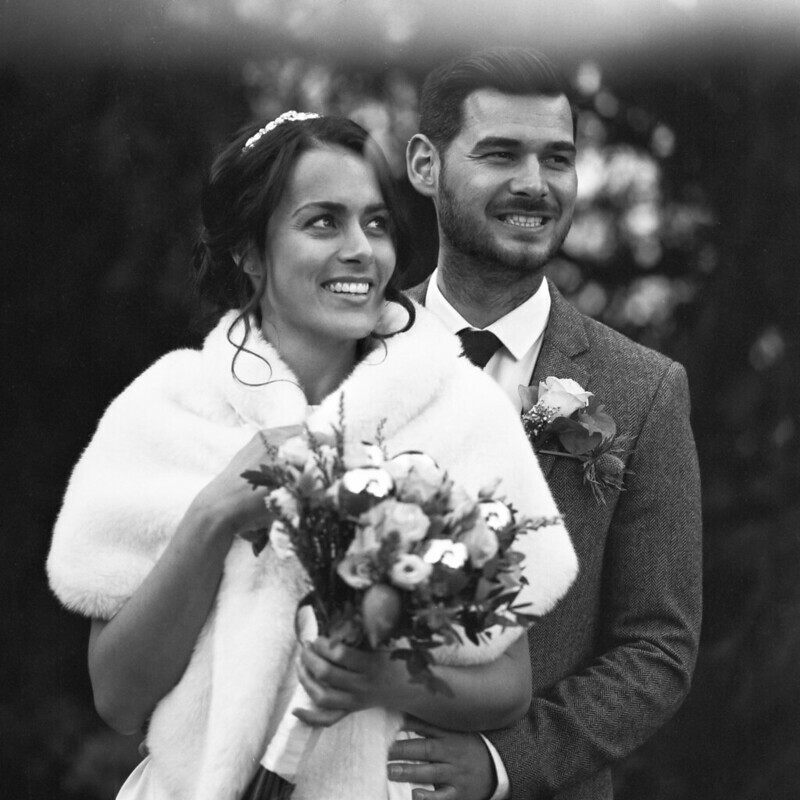 As a UK Leica wedding photographer and Coventry based model photographer I enjoy photographing weddings and models with an array of different cameras, using both digital and traditional film. 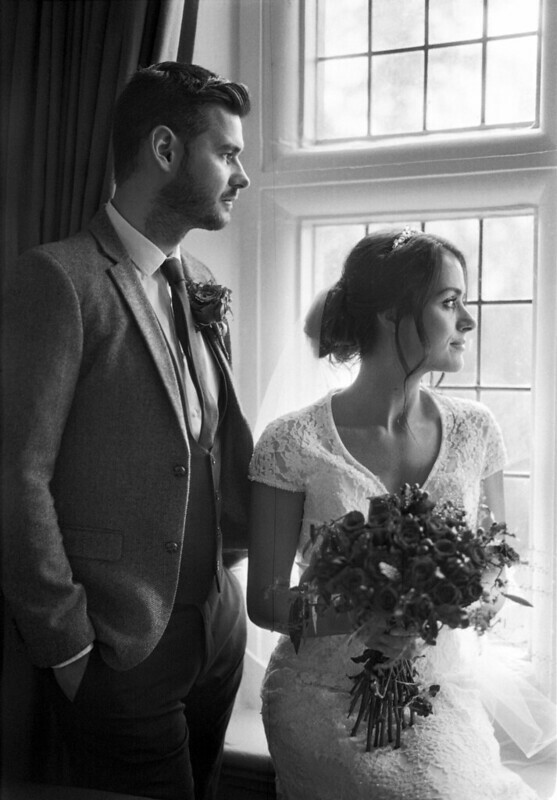 A wedding day is usually very time pressured so arty wedding photos tend to be low(er) on the preference list for many wedding couples. 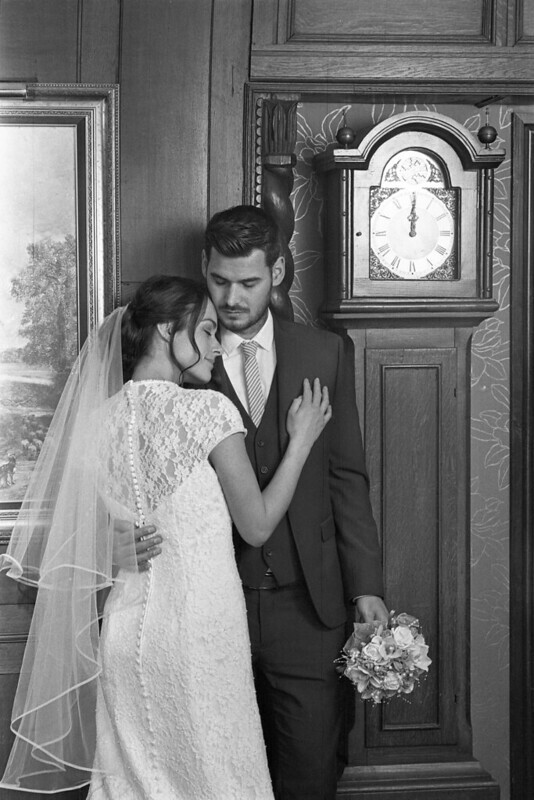 Many couples seem to want a ‘nice’ record of their big day captured with a still camera (and these days normally on video too). This means I am usually super keen and excited to make a wedding couple some creative and arty wedding photos but I normally don’t get the same eagerness back. We normally meet with a compromise of a few quick posed photos in less than ideal conditions often at the end of the day. Model photography is the polar opposite to wedding photography. Both me and the model(s) are very focused and fired up to create our best images together yet regardless of what it takes or how long it takes us. 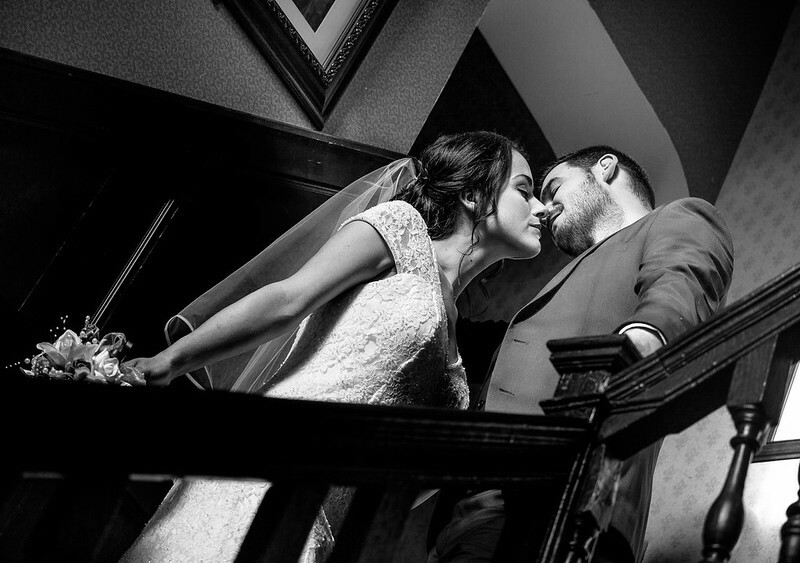 As a result my model photographer is probably on level above my wedding photography for the simple reason that we put the effort in the get the results we desire. 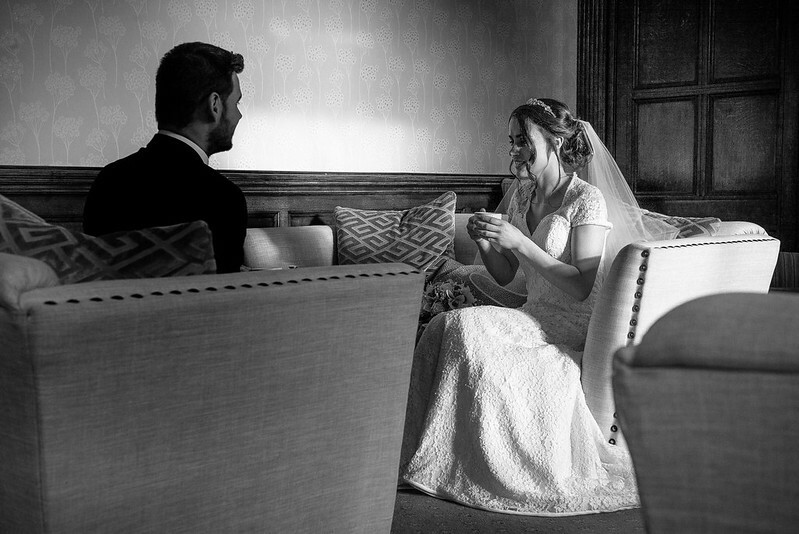 I fully appreciate that a wedding day is not solely focused on me make some nice wedding photos and it is not all about me me me. 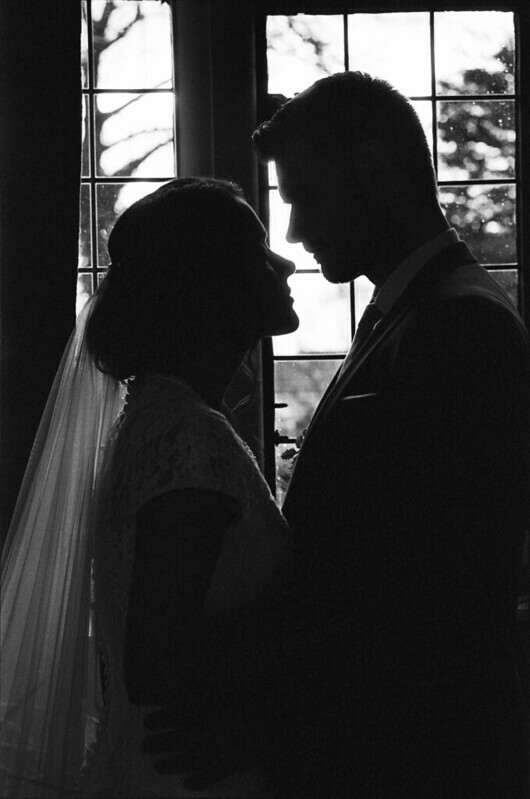 They booked me to capture them on their big day but my selfish side always thinks if only we could have got that one more special shot at the wedding venue in the amazing light. So with that in mind I set to work to bring together a group of like minded individuals to help me create the type of wedding photos I would like to offer every couple if the interest was there. 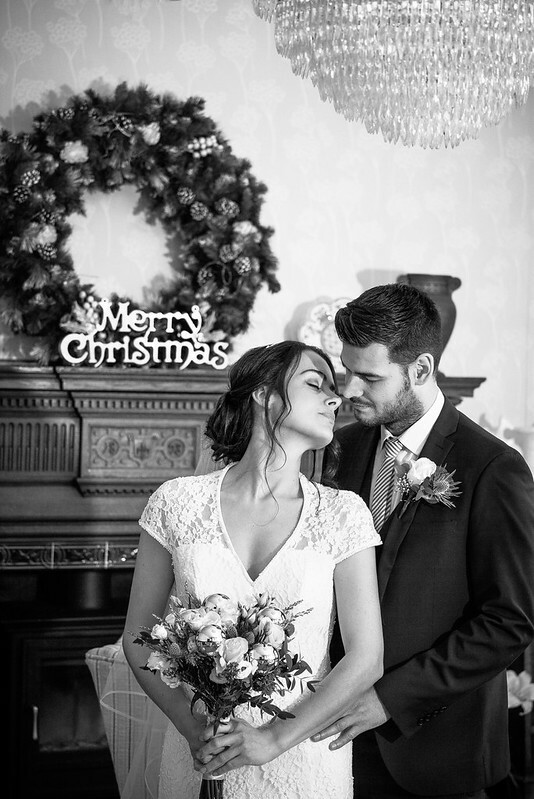 I rang round and managed to pull together a dream team of awesome people to collaborate on a festive wedding photography look photoshoot before Christmas. 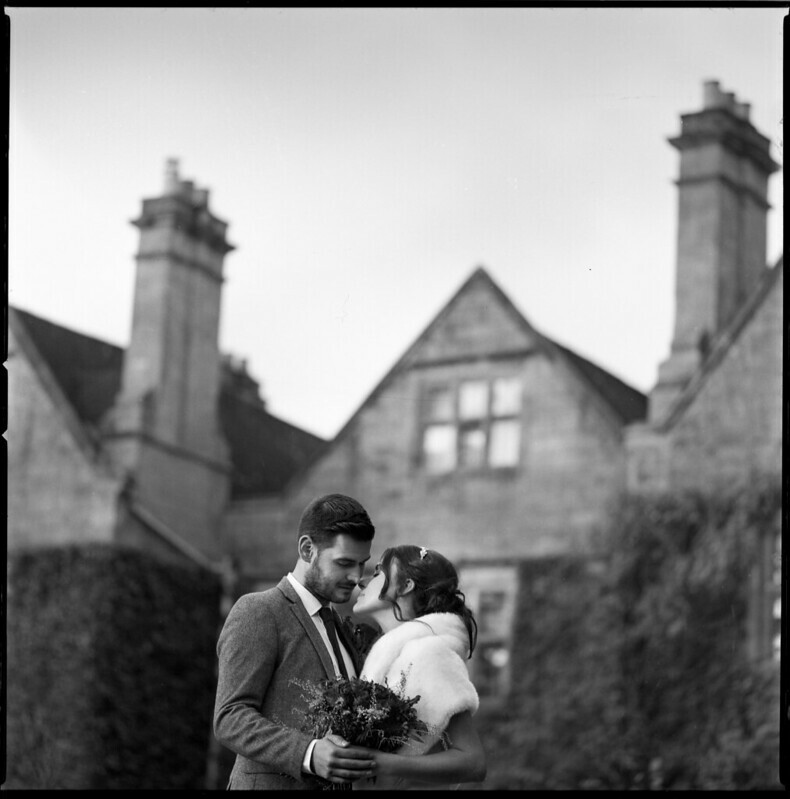 I wanted to show what the old Leica film cameras can do (and Hasselblad film camera) and some digital Leica wedding photography with my usual Leica M240 camera. First stop was models. I called upon my amazing model friends Harriett and Ash who must be the best fake couple going. (I don’t know how they do it!) I have worked with them both together several times before and I love how elegant they look. It also helps that they are both extra lovely people! 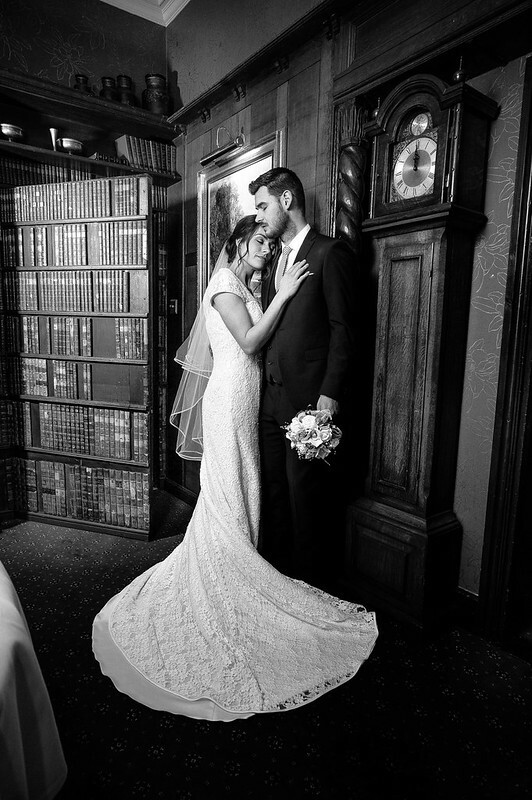 We then needed a wedding dress for the day and Vicky at The Bridalroom Atherstone kindly supplied us with a beautiful wedding dress in Harriett’s size together with wedding veil and shrug. 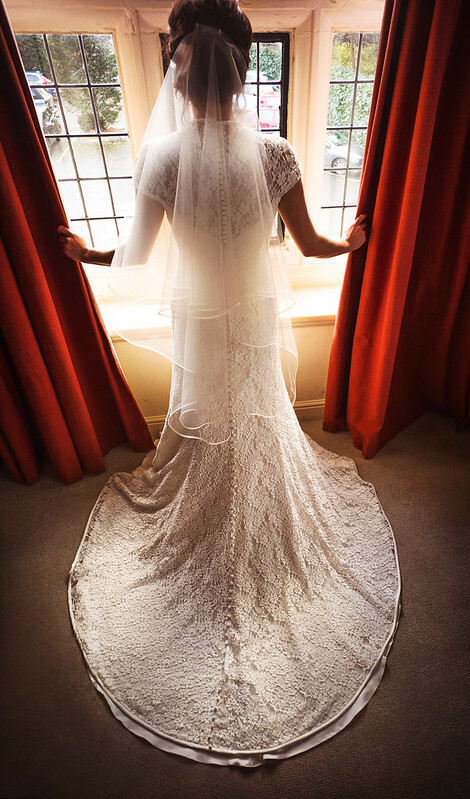 I’m no expert on wedding dresses but if you live in the Coventry area and are searching for a wedding dress I would say give Vicky a call or stop by at The Bridalroom in Atherstone for a look around. 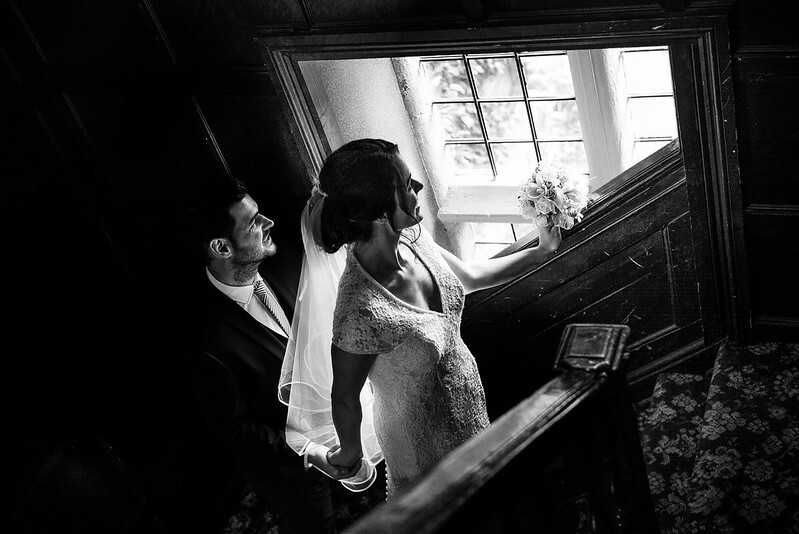 I viewed different Coventry wedding venues and the one that stood out the most to me for my vision was the Best Western Weston Hall Hotel in Bulkington. 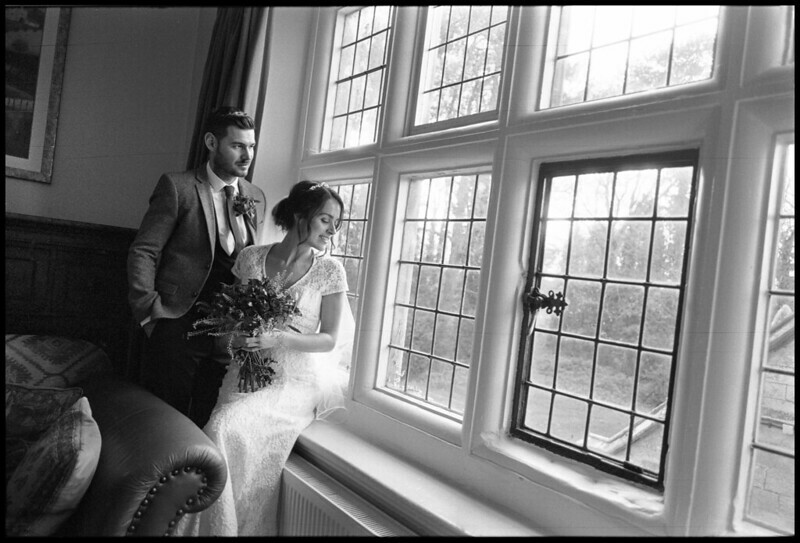 The Weston Hall Hotel wedding venue has beautiful old windows and nice grounds and is the perfect backdrop or venue for a wedding. Graham at Weston Hall kindly gave us free run of the hotel for the day so we were spoilt for choice as to which room to use. All the Best Western staff were very accomodating and welcoming and we had a really nice day there. 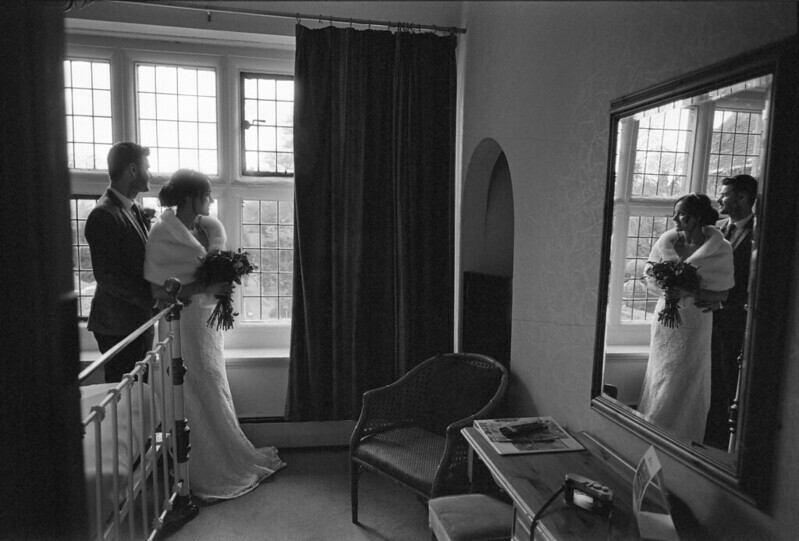 I will certainly visit Weston Hall Hotel again as Bulkington is not far from my studio in Coventry. 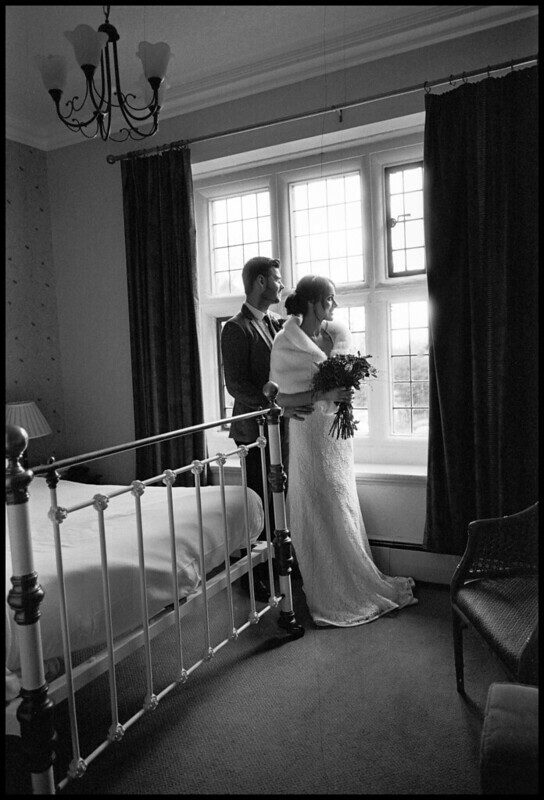 If you are planning your wedding in the Midlands I recommend the Best Western Weston Hall Hotel as a Coventry wedding venue. 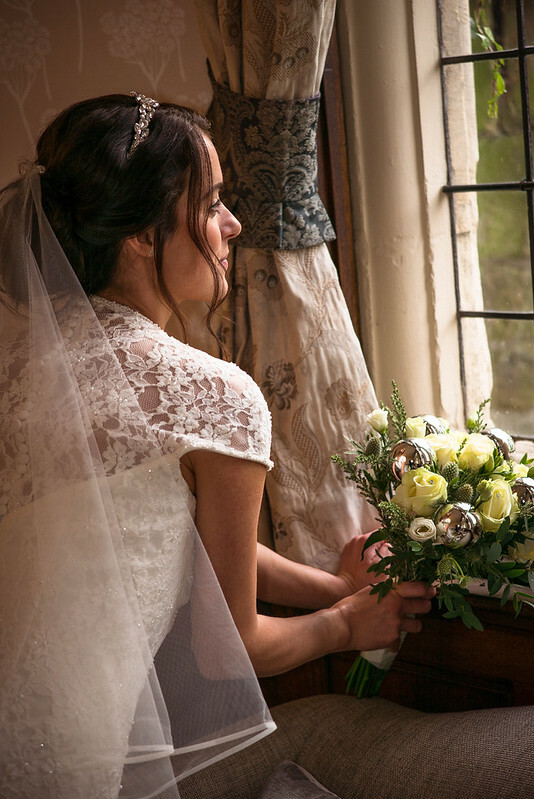 Once I had decided on a wedding venue for our mock wedding I then wanted to collaborate with a local florist so we would be able to have fresh flowers on the day and a wedding bouquet to use in the wedding photos. 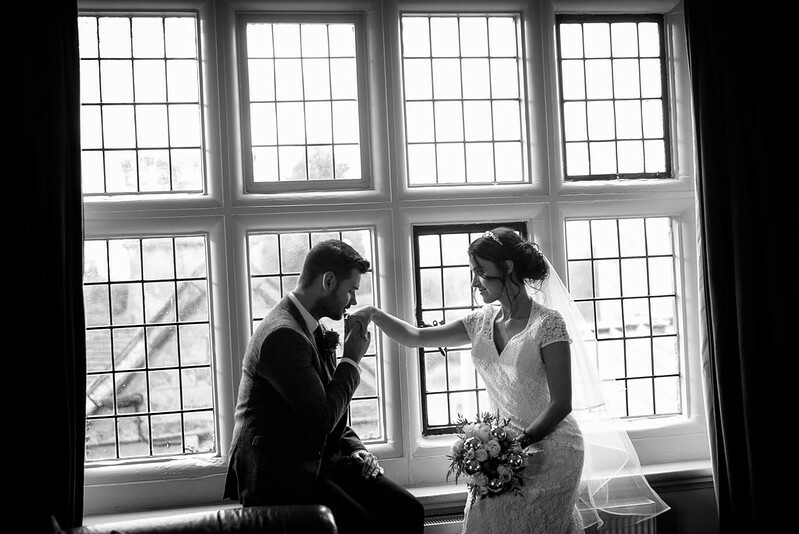 Graham at Weston Hall Hotel recommended The Village Flower Shop in Bulkington. I called Sara at the Village Flower Shop and explained my ideas as to how I would like a wedding bouquet to look so it matched my thoughts and complimented the rest of the styling for the wedding photoshoot. 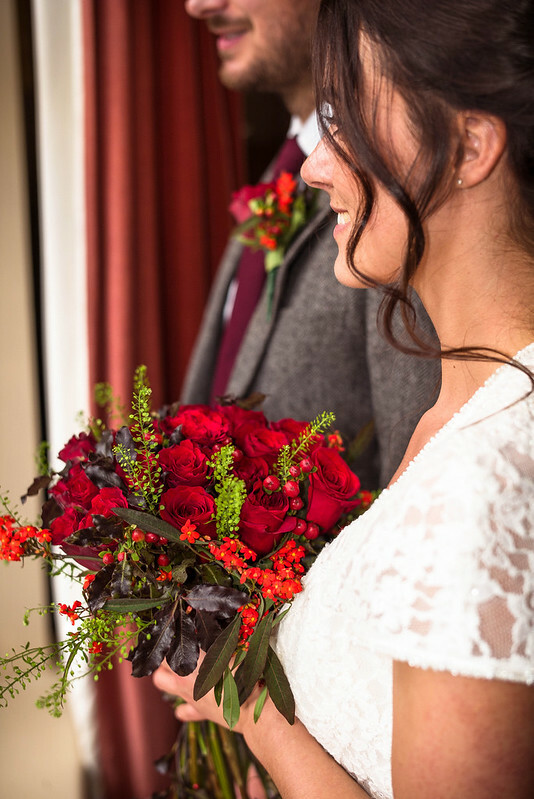 Sara offered to make us two different wedding bouquets, both styled as festive wedding bouquets, one white rose bouquet and one red rose bouquet. Sara kindly delivered the flowers to the hotel ahead of our photoshoot and we were all amazed at how fresh the flowers were and the high quality and detail considering they were for a wedding test shoot. We received two wedding bouquets and two matching button hole flowers for the groom’s jacket. 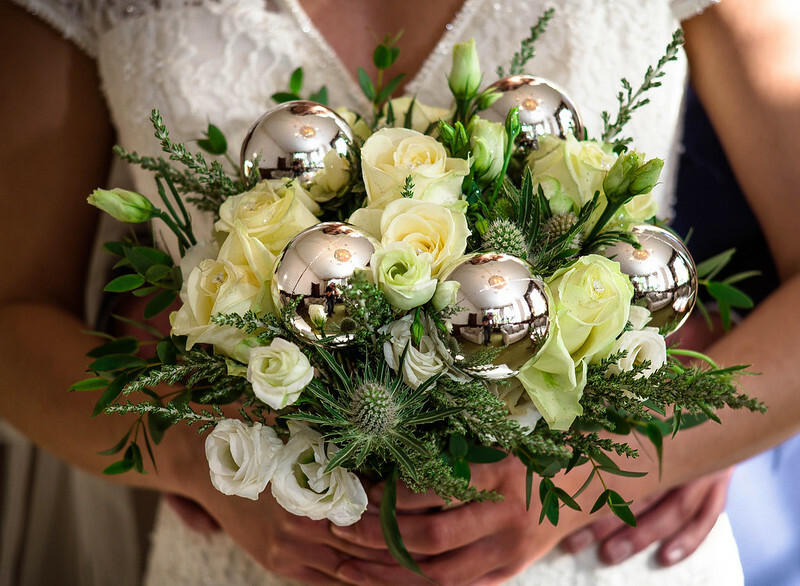 I have photographed quite a few weddings and these were some of the freshest wedding flowers I have seen and they come with an excellent service. If you are planning a Coventry wedding I highly recommend The Village Flower Shop in Bulkington for a wedding bouquet. I wanted to try various camera and lens combinations so I had two 35mm Leica film cameras, a Leica M3 camera to use mostly with the new Leica Macro-Elmar-M mm f4 lens, and a Leica M4-P camera to use with a Leica Summilux 50mm f1.4 ASPH lens and two Zeiss wide angle lenses – a Zeiss ZM Biogon 21mm f2.8 and Zeiss ZM Biogon 25mm f2.8. I then had some film to finish in a Hasselblad 500CM film camera which I used with the Zeiss Sonnar 180mm f4 lens. I shot nearly all black and white film but did include a roll of colour 120 film which I still need to develop. For test photos I used my digital Leica M240 camera. A big thanks to everyone involved, Harriett, Ash, Graham, Vicky and Sara. It was a really enjoyable day for me and Harriett and Ash said they enjoyed it too. 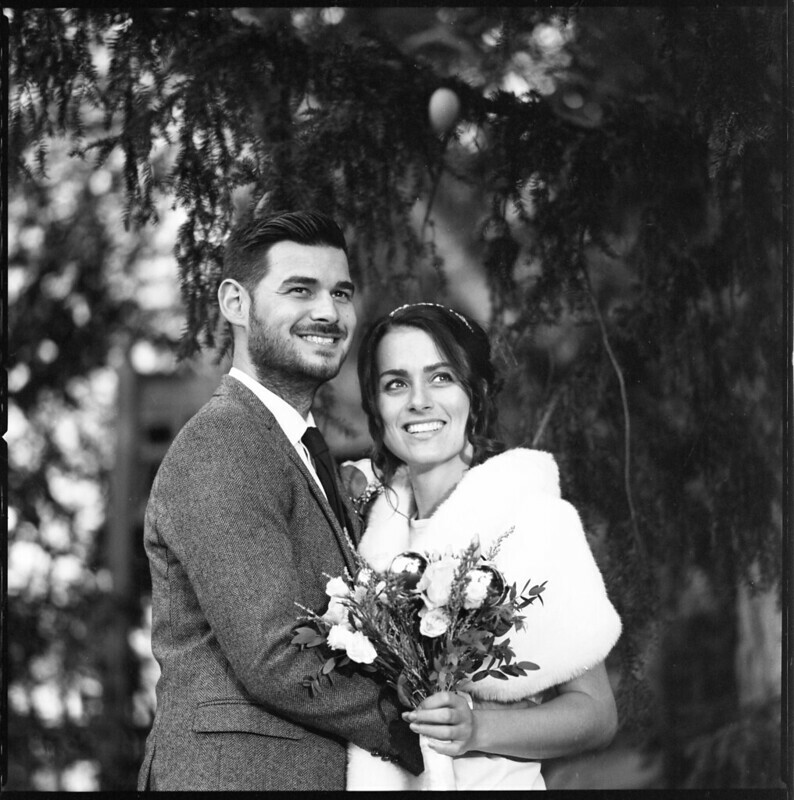 I normally photograph attractive models across Europe but there is something really special about wedding photography. I think I enjoy capturing the interaction between multiple people in a frame and composing an image with multiple subjects rather than the usual solo model. You might say that I should do street photography like many other Leica photographers but my taste is much more specific than that. I like to create images rather than have to get lucky on the street and find an image. I enjoy beauty, elegance and light and how these interact and I like to have control over how the final image will look. That is probably why I prodominatly photo models where I have full control of styling, pose, model and to an extent lighting. I have less interest in photographing the typical Leica street scenes unless the light or geometry is extra speical. That said, I do think if you are good at street photography then it should help to make you a better wedding photographer (for some aspects of the job). For anyone still reading and who enjoys Instagram I have two Mr Leica Instagram accounts. 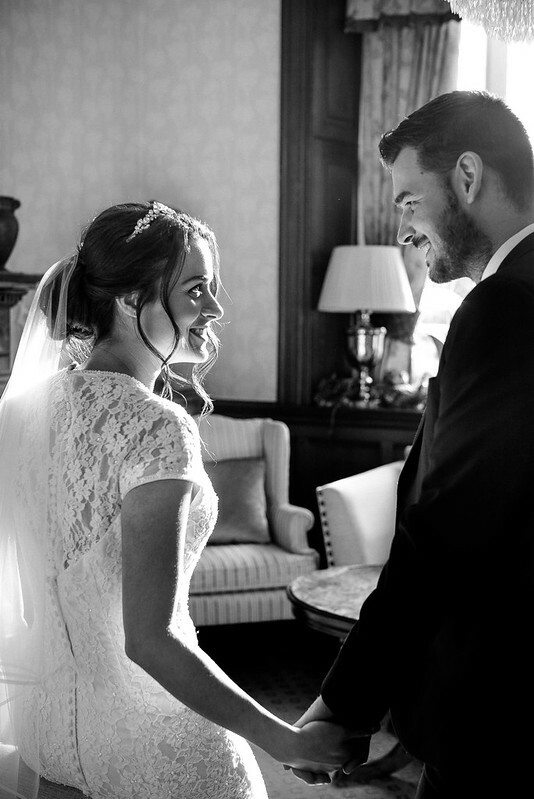 If you enjoy model photography or wedding photography feel free to stop by and say hello!